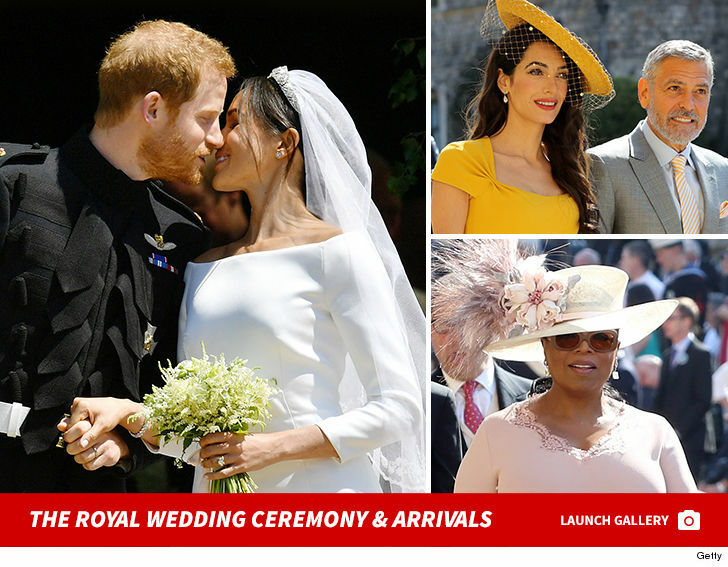 Prince Harry & Meghan Markle They Got Hitched and it was Awesome!!! 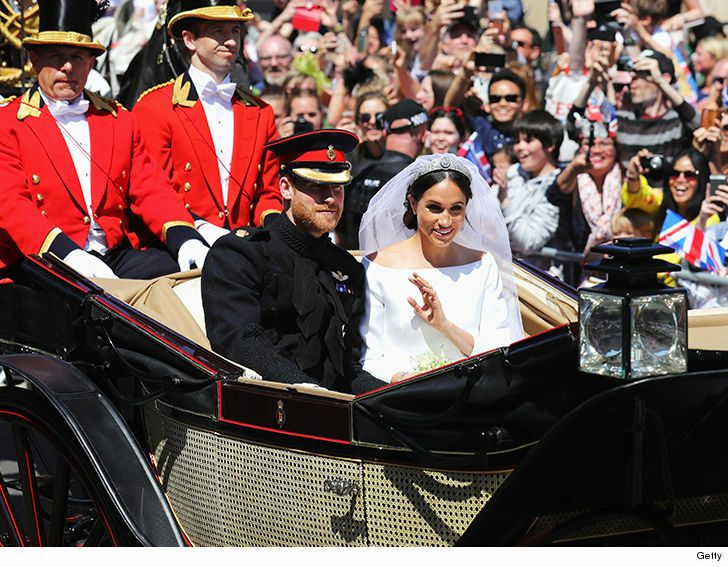 The big day has finally come for Prince Harry and Meghan Markle ... Meghan is now a Duchess and the wedding was a dramatic and kinda awesome break from Royal tradition. Meghan and Harry chose the song "Stand By Me," as an anthem to their nuptials. A Black American Bishop stole the show and she walked half way down the aisle herself as a show of independence. Meghan is now the Duchess of Sussex ... Harry is the Duke. Lots of celebs were on hand, including Oprah, George and Amal Clooney as well as David and Victoria Beckham. 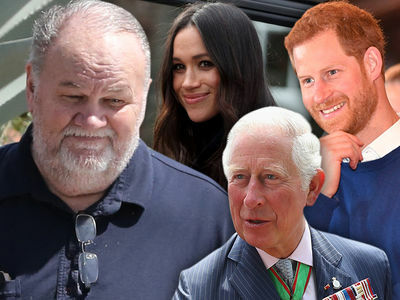 Meghan's dad, Thomas Markle, tells TMZ, "My baby looks beautiful and she looks very happy. I wish I were there and I wish them all my love and all happiness." Thomas is in California, recovering from heart surgery. He says watching the ceremony was "emotional and joyful." Meghan's mom was a big hit ... clearly moved by the ceremony as she sat front and center. Meghan wore a Givenchy wedding gown, designed by Clare Waight Keller, the first female artistic director of the French company. It looks like Meghan's not going back to "Suits."